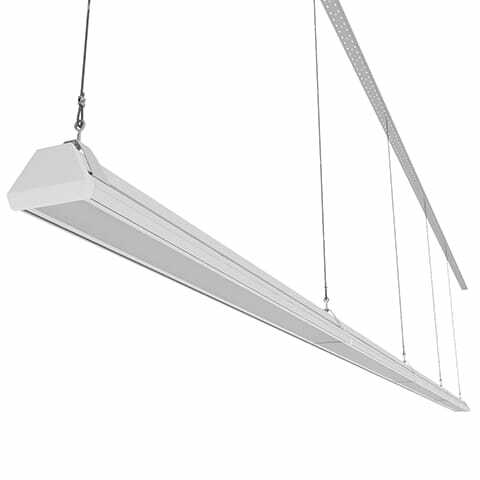 LED lights of ADMIN series have ingress protection rating of IP64, which provides their long-term operation without losing light over time. 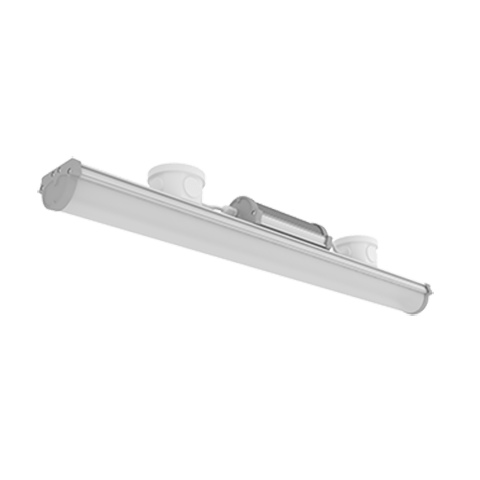 Each light in this series is equipped with a light adjustment system, providing fine-tuning of lighting level in accordance with the specified standards. 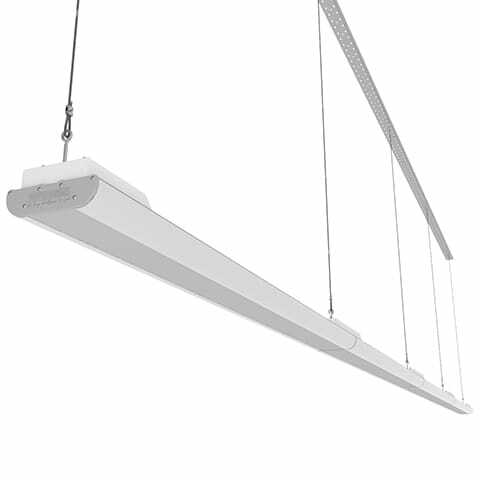 The diffusor of this model, as well as that of the linear light, is made of light-diffusing polycarbonate providing high efficiency, comfortable light and impact resistance. 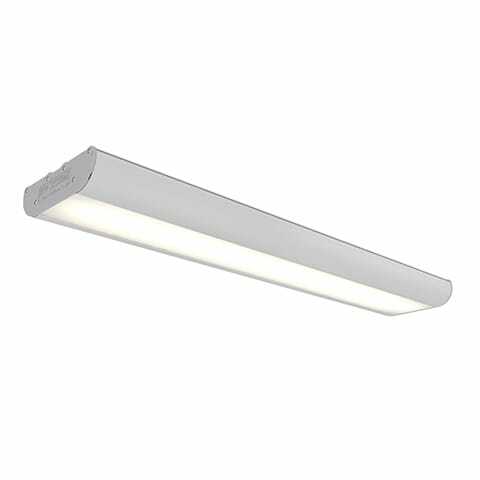 Due to the convenient location of the power supply, the light connecting and the warranty service can be performed without the light being dismantled. 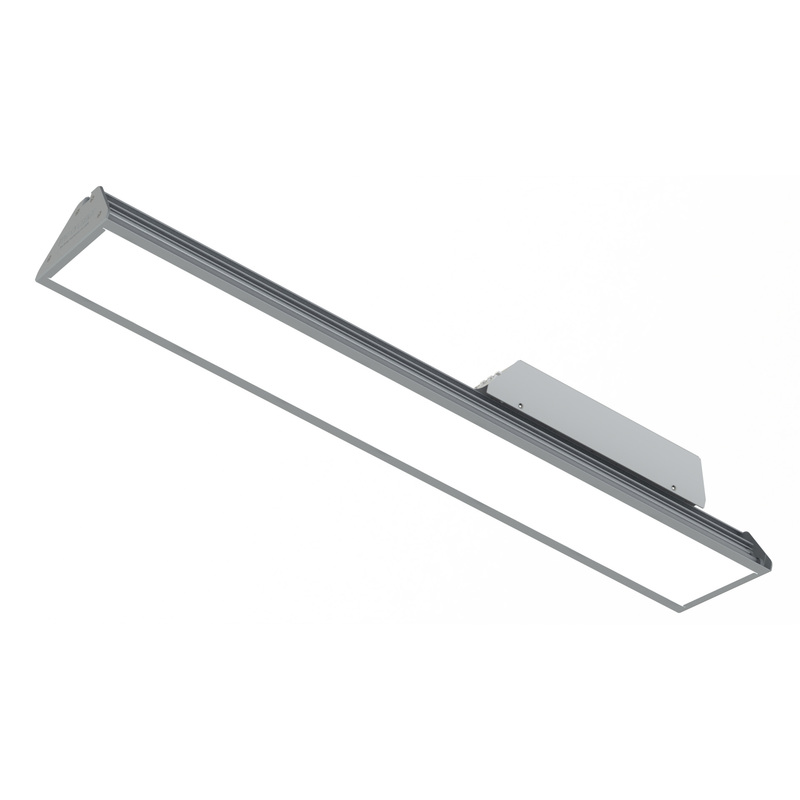 Application: offices, commercial and administrative premises. 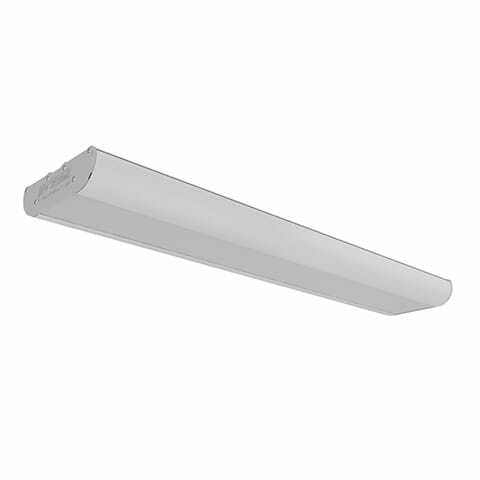 Specialized KID Series of these LED fixtures for schools and kindergartens was developed on the basis of this light.